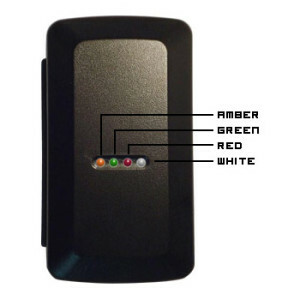 The X series are the latest GPRS trackers (no DTMF feature) with new functions, such as, user can program (set up APN, port, interval, dial back tele#, etc. ), control the tracker (fuel cutting, sleep mode, etc.) from our GPRS tracking platform. User can also update the new firmware any time from that platform. The tracker’s current setup status list can also be viewed from there. 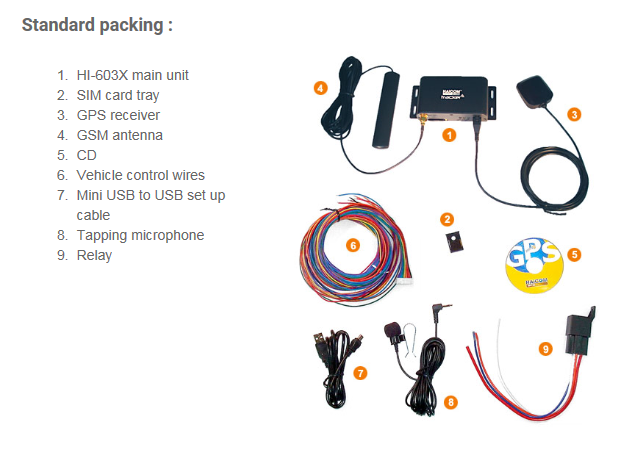 Beside the program from the air functions, user can also set up the tracker from the computer with the USB cable or SMS from the phone. The new ” X ” series can also send the real time position to the set up dial back telephone numbers with a www hyperlink. 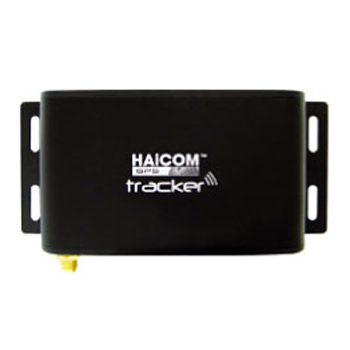 User can check the real time location from a smartphone with the Haicom tracking app with a position on the map. 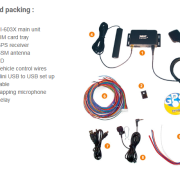 Inside the tracker, there is flash memory which allow the tracker to keep recording the positions (as a data logger function) so that user can view the tracker whole trip even there is no GSM network coverage. With the inclusive Haicom Tracking software, user can view the history position data on the user friendly map. Also, with the built-in motion sensor, user can setup the tracker to go into sleep mode actively or passively to save the tracker’s power consumption. HI-603X is a multi-functional and cost-efficient communication platform ideal for all AVL applications. It integrates the most recent high sensitivity GPS chipset and quad-band (850/900/1800/1900) GSM communication module with powerful micro-controller into a compact/ lightweight size. HI-603X is secured in a solid enclosure for simple installation. Nevertheless, not only it provides user with real time GPS location and accurate vehicle status all the time on server, but also it allows the user to command a vehicle remotely by one-click on computer. In a word, HI-603X accomplishes advanced implementation of convenient fleet management, enhanced vehicle safety, simultaneous emergency response, and merchandise/ package transportation, etc. Program, control and update the tracker firmware from the OTA (Over the Air) web tracking platform and also USB configuration. Built-in motion sensor for power saving, Support emergency/ over speed/ motion/ power lost alarm. Real time location report on preferred interval and vehicle status monitoring. 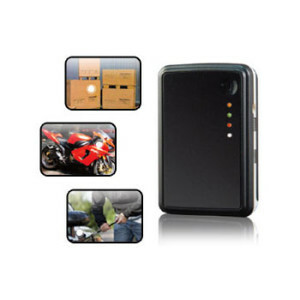 Premium functions: Fast GPS Fixed/ A-GPS/ Geo-Fencing/ Hands free Kit/ Anti-Theft/ Data Logger function. 30,000 records or more. Low battery alarm and battery voltage status. Optional SOS button. Minimum GPRS sending interval 5~10 seconds and interval adjustable. Altitude Limit 18,000 meters (60,000 feet) max.